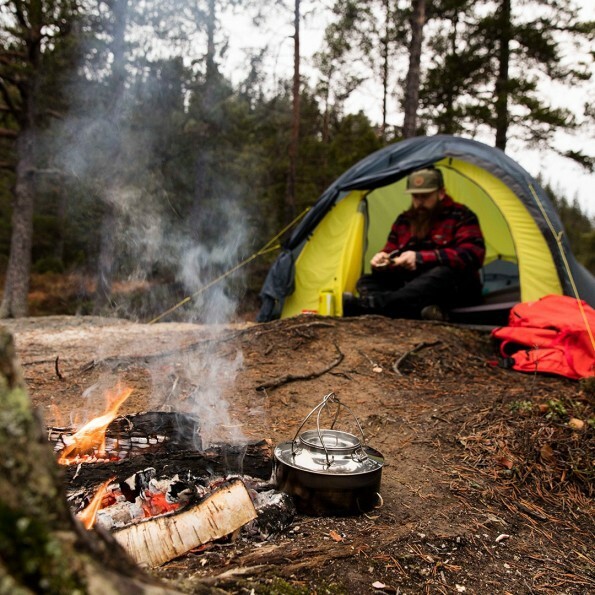 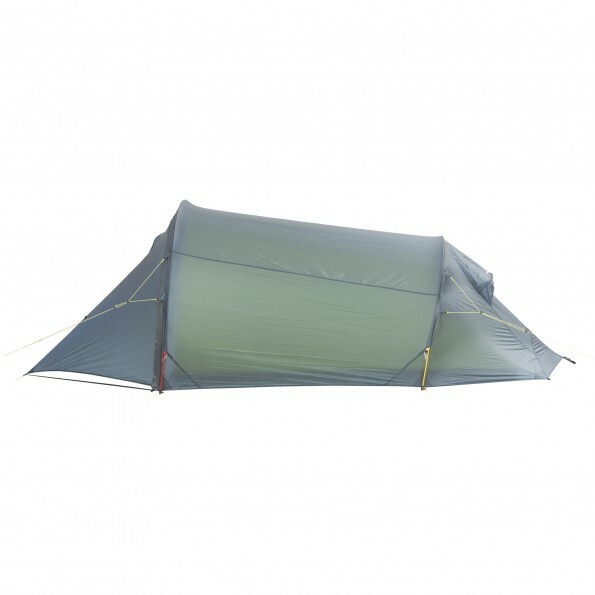 Helsport Lofoten Superlight 2 - Comfort and extremely lightweight. 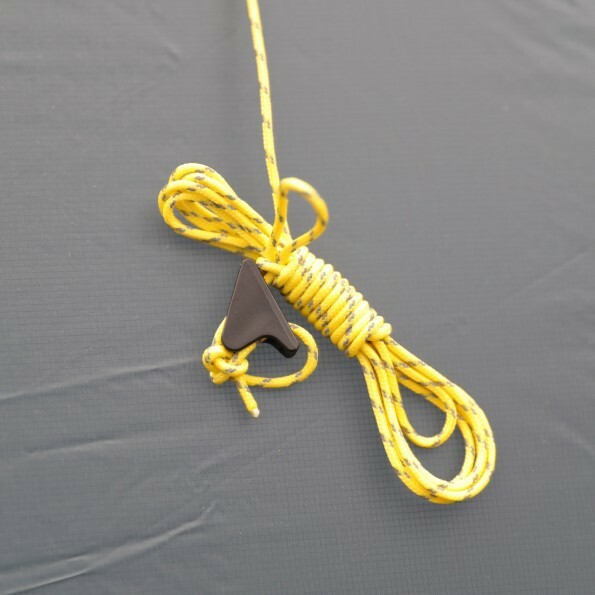 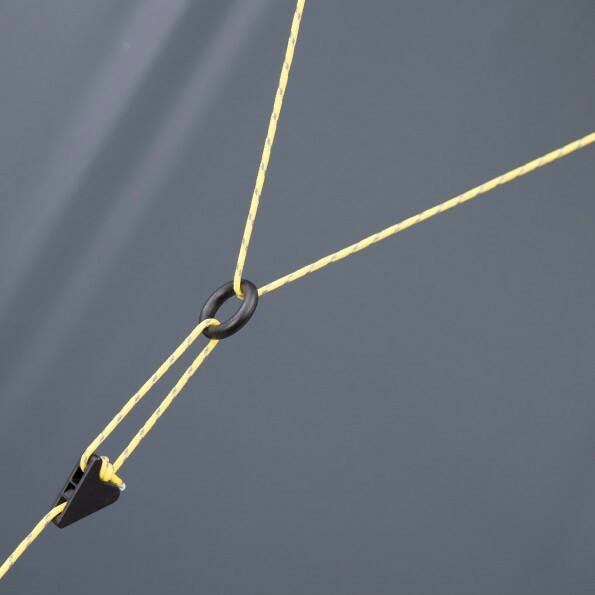 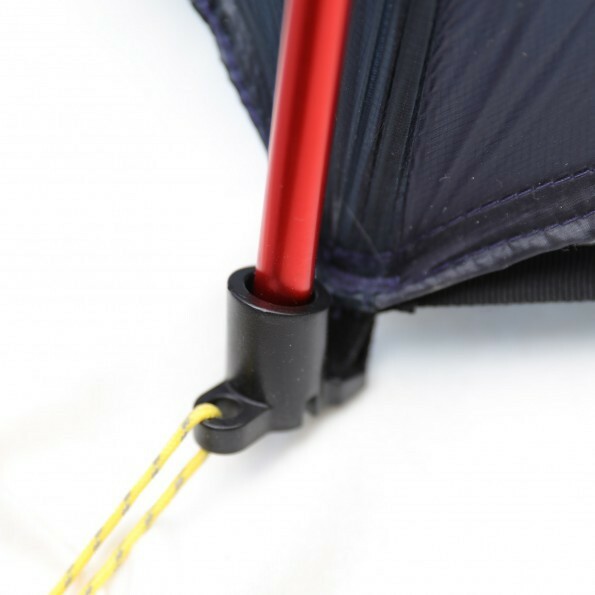 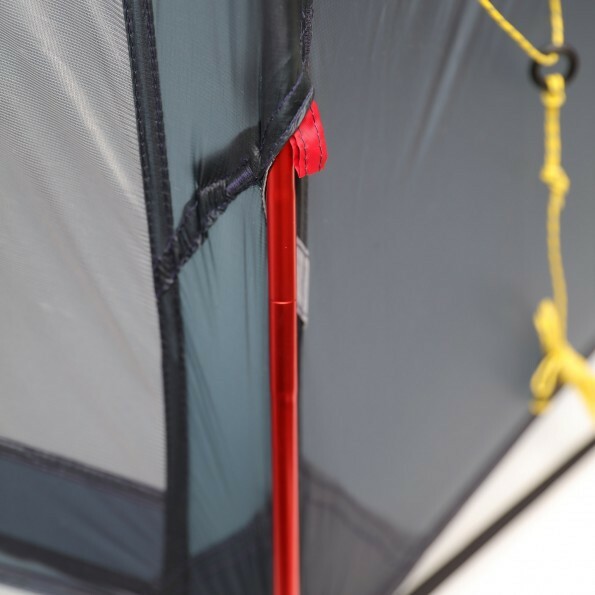 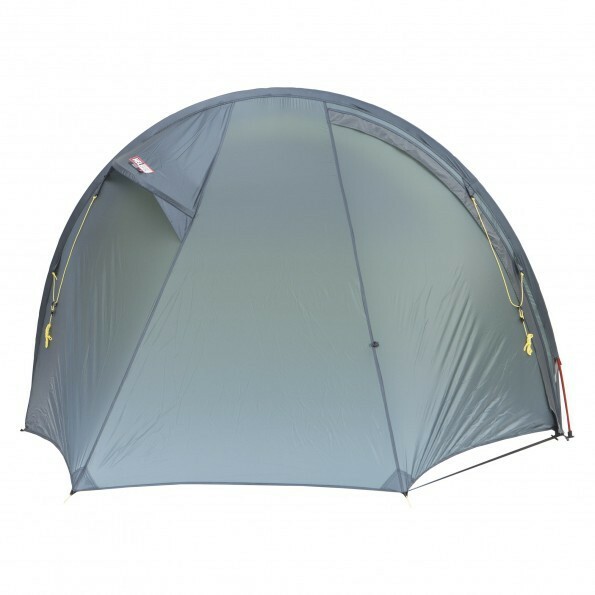 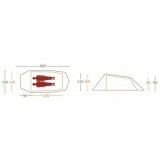 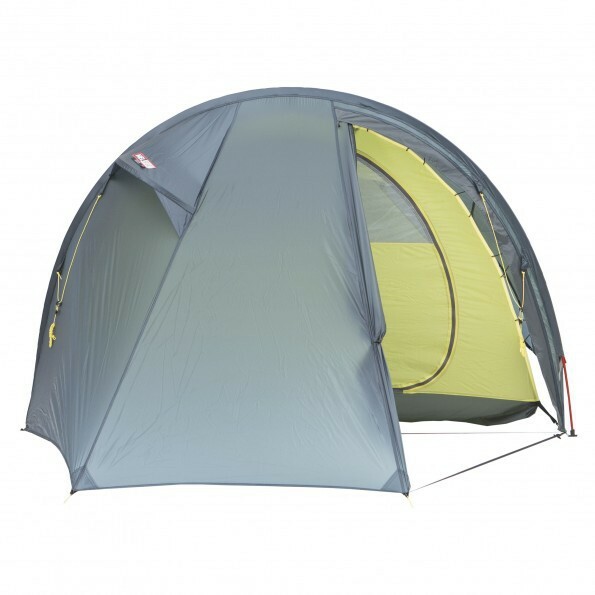 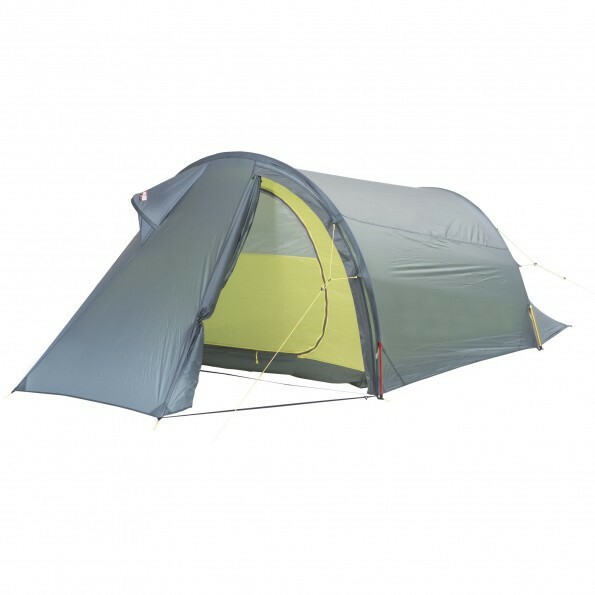 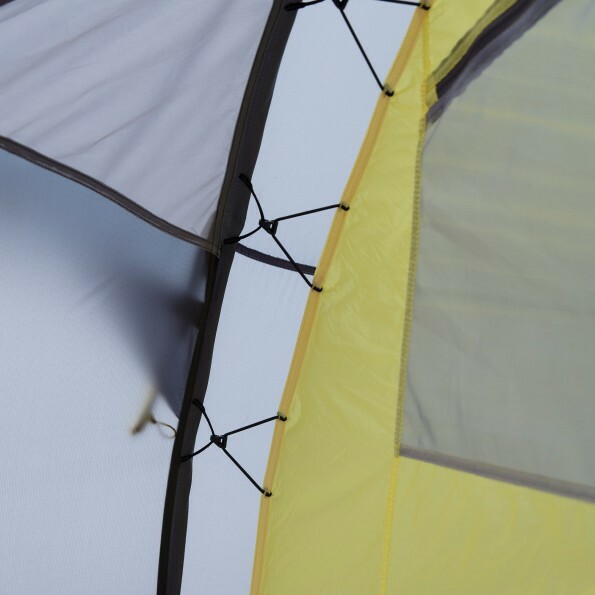 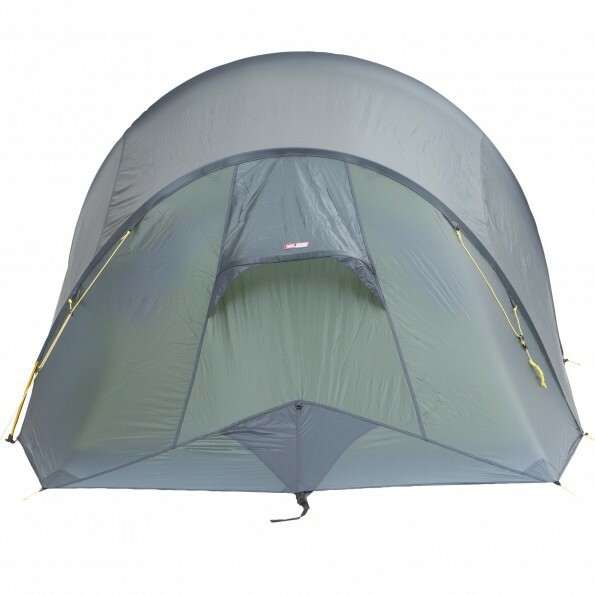 You can open the front fully or partially, and the tent can also easily be used as a gapahuk. 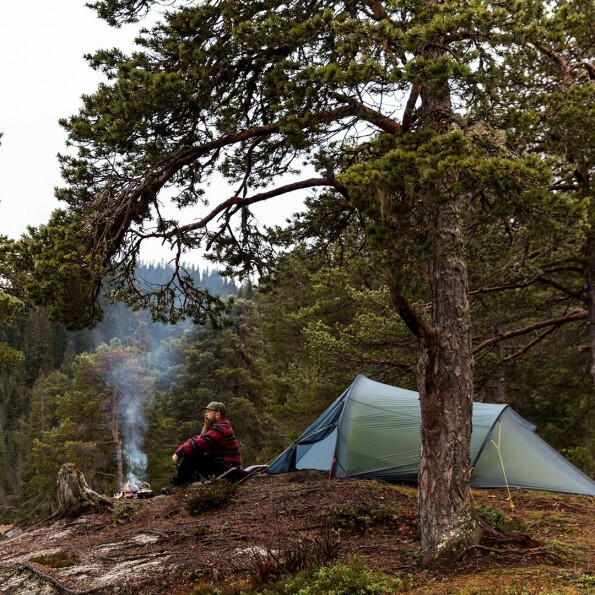 Lofoten Superlight is perfect for those who want a comfortable tent, but have their pack as light as possible. 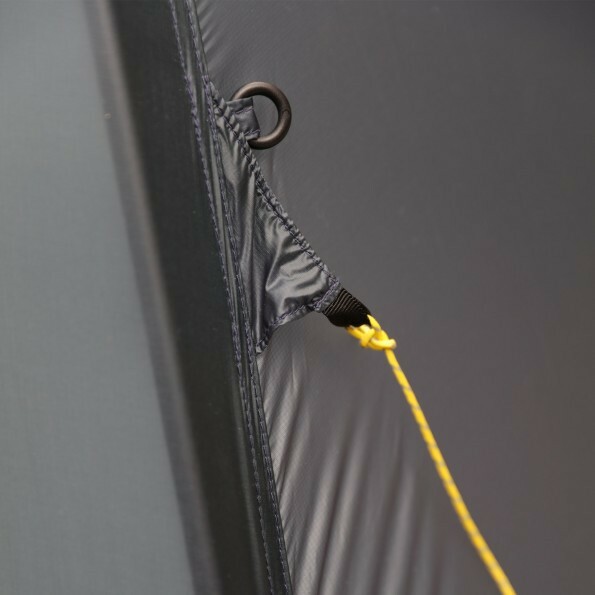 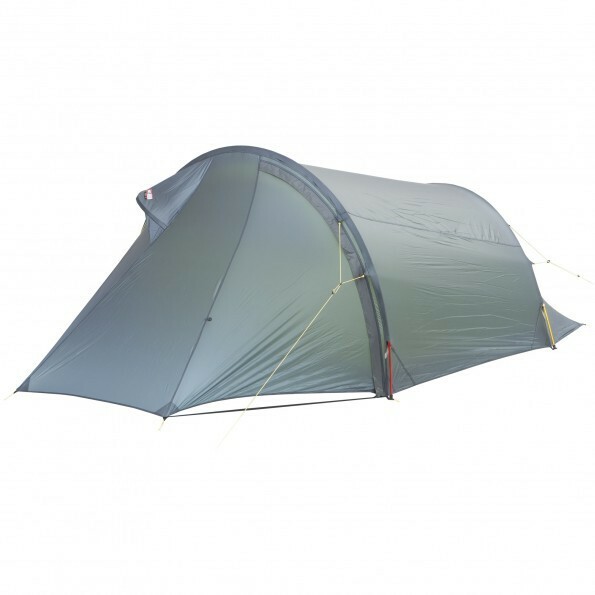 With the inner tent and the flysheet attached, the tent is exceptionally fast to pitch and you avoid getting the inner-tent wet if it’s raining.